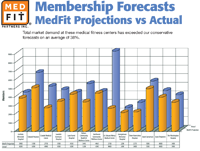 Planning - MedFit Partners Inc.
MedFit offers the service, expertise and knowledge required to bring a medically-based wellness center to life. 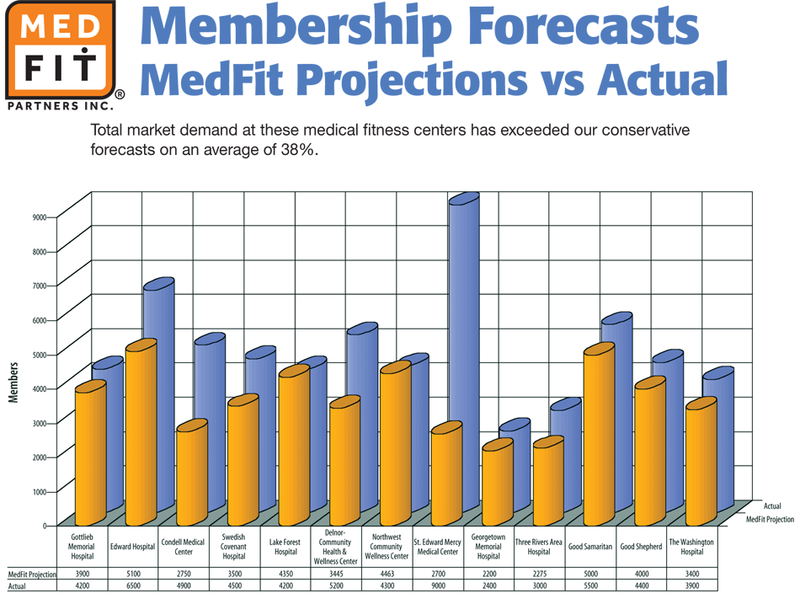 If your desired end result is a successful wellness center that offers more than just workout equipment and fitness classes, choose MedFit to help you reach that goal. We plan new development as well as improve results for under-performing wellness facilities, spas, health clubs, rec centers and more. The success of any wellness center depends on identifying a viable market that can sustain growth and profitability over time. 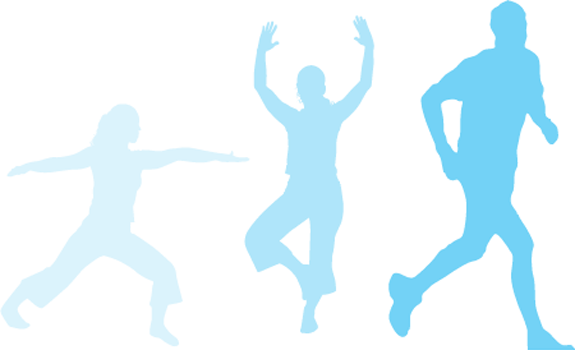 We work with you to understand and define your needs and goals as well as your business. Then we closely study your market, paying special attention to identifying your prime consumer groups and what their wants and needs are in a wellness center. The role of consumer research is to identify the best customers for your business and talk to them. We learn more about how the consumer reacts to products in a test category, and often what other services we can offer them in the future. We do this through qualitative research — one-on-one interviews with potential customers — and quantitative research that may include focus groups, surveys and segment analysis. For example, we also have access to an extensive database of primary customer characteristics culled from numerous wellness centers throughout the industry. It’s not enough to build a wellness center, it has to be located within a critical distance from your market. Potential customers are looking for a wellness center that’s conveniently located. With any new business and especially with wellness centers, it’s critical to build awareness and trial. But there are often other factors that impact site selection, which need to be carefully analyzed before the purchase decision. Typically, we work with architects and engineers during this lengthy period to maintain the integrity of the business plan, analyze the value engineering proposals and review the systems and equipment prior to purchase and installation. People and systems are the primary ingredients of successful start-ups and that’s what we provide. Hiring the right ones, managing and training them to perform required tasks all while handling a myriad amount of customer service issues as people begin utilizing the center. Starting the sales and communications strategy early is also critical to building the financial strength to carry the operations forward. The art of the sales campaign and its communications strategy begins very early. Branding and positioning are crucial in carrying forward the vision of the business and achieving its early goals. A dedicated sales staff, trained and managed can achieve results well above business plan goals and necessary given changes in the design and construction phase. Similar to all businesses, there is a life curve, and our success is understanding those points of change and creating plans and budget to adjust appropriately. It could be a specific focus — adding new age or condition-based programs. Or opportunities — spa services, employee wellness, or whatever the business requires. Marketing, communications and branding are the umbrella that unifies everything for the consumer in terms of freshness and appeal.